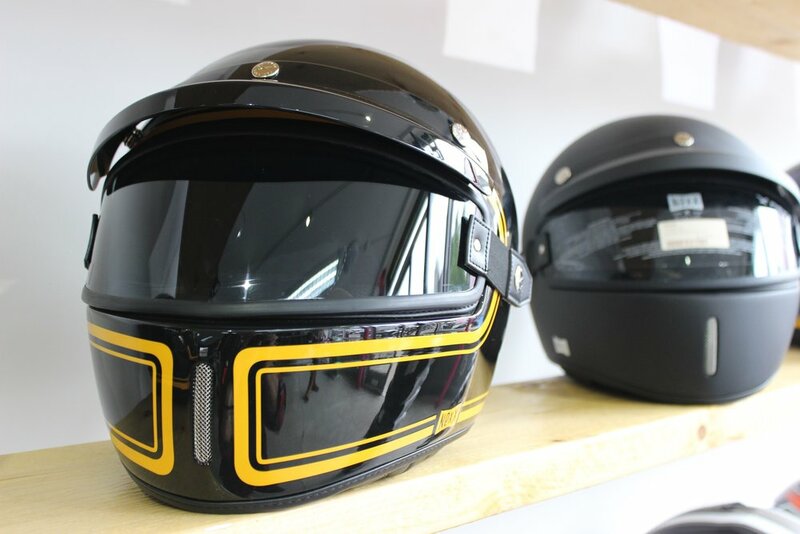 RideMe is an independent, family-run motorbike shop in Honor Oak, South London. Being motorbike lovers and riders themselves, the team at RideMe know the ins and outs of owning a motorbike and enjoy assisting their customers with all the diligence and passion of true motorbike enthusiasts. 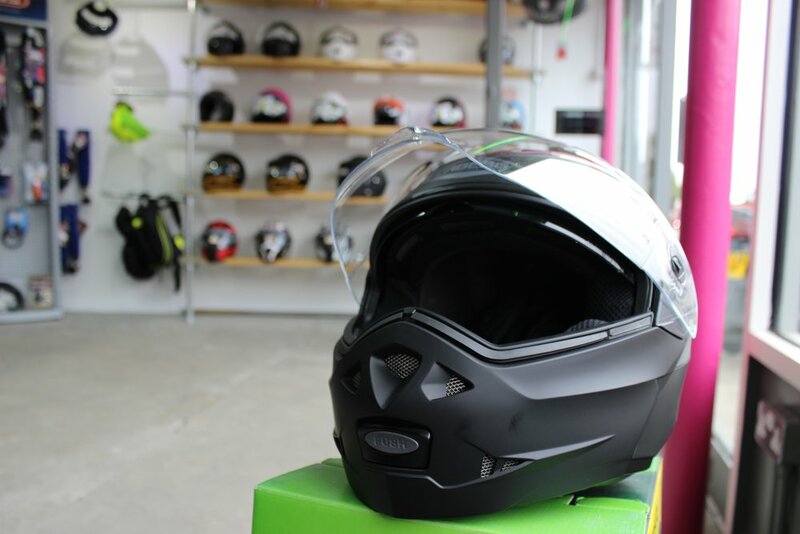 Whether you're looking to buy or sell a bike, or have yours serviced, RideMe have the expertise, equipment and premium range of quality motor bikes to meet your needs. Caberg, Macna, Spada, Tucano Urbano, Givi, Abus and more.